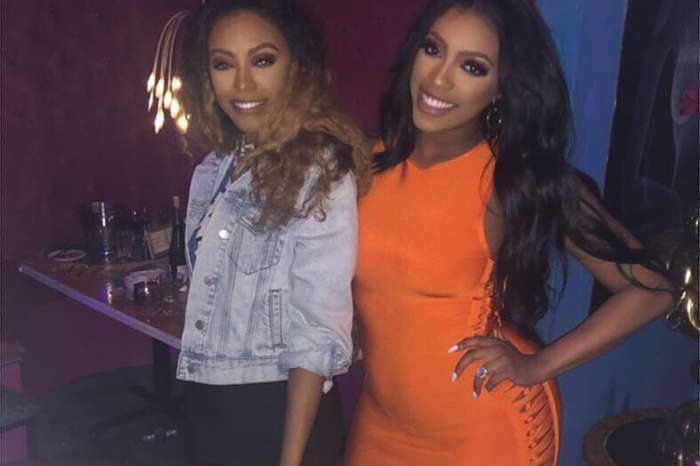 Porsha Williams is all about her baby girl, Pilar Jhena McKinley these days. She can’t seem to be able to focus on anything else, and she’s making fans happy by sharing all kinds of images with her on Instagram. 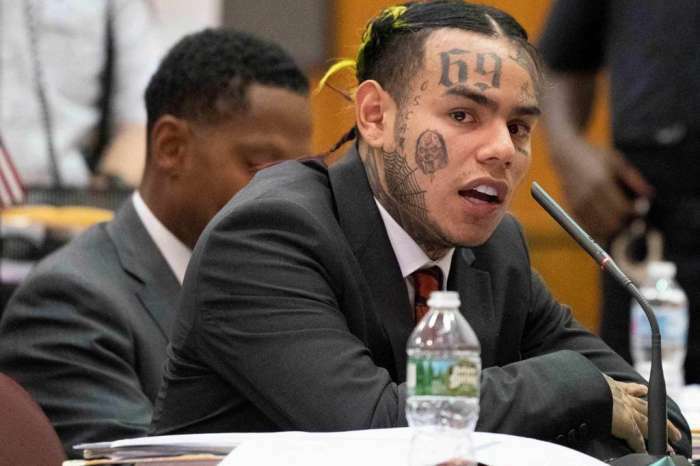 It’s true that some of her followers are sad because they did not get to see the baby’s entire face for now, but Porsha is probably waiting a bit more. She shared some images on Instagram in which she’s rocking a completely natural look, without makeup and wig and she’s holding her baby girl in her arms. She’s saying that she does not care what she looks like and the only thing that matters is PJ. Check out the image captured by The Shade Room below. 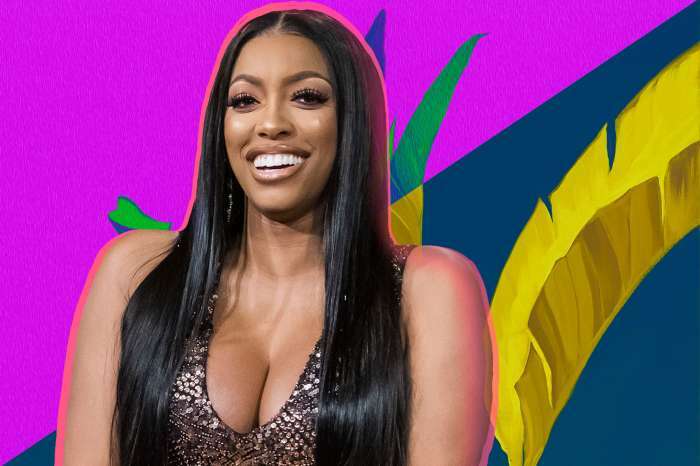 But Porsha’s diehard fans were not here for such comments, and they hopped in the comments to defend their favorite RHOA star. Porsha is indeed beautiful with or without makeup and what matters the most is that she is happy. 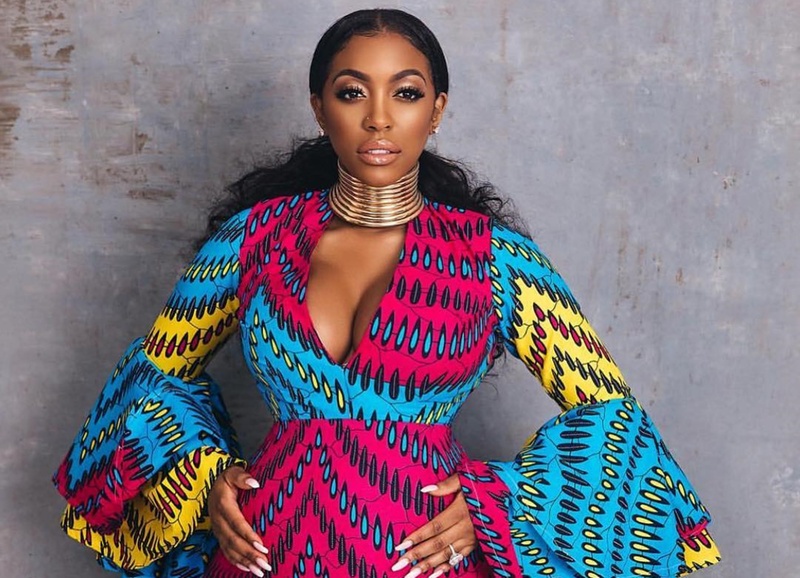 Her fans have recently praised her RHOA reunion look all over social media. Porsha is business woman who, found a good man withhis own business and lavish her with gifts and love. So, she had her baby before marriage, at least they are getting married. I am tickled pink for her. She finally have a man she can call friend and a baby she carried all 9 months. Win,win.